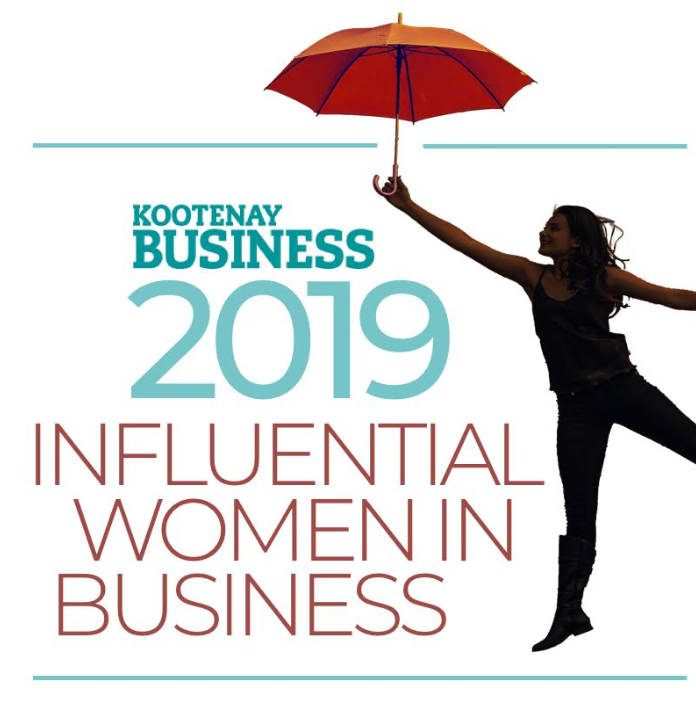 The sixth annual call for nominations for the Kootenay Business magazine Influential Women in Business list resulted in 75 businesswomen being spotlighted. 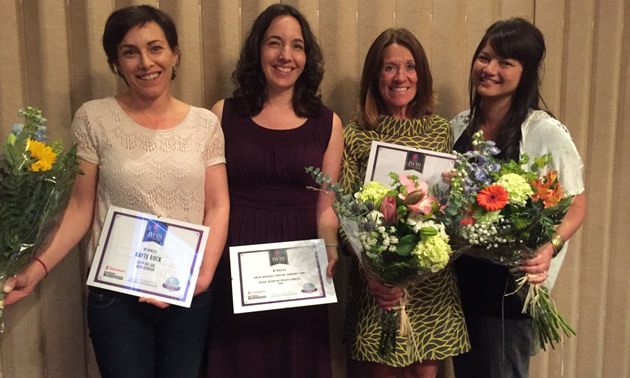 All of these women were congratulated at back-to-back luncheons—one on June 8 at the Heritage Inn in Cranbrook and one on June 9 at the Prestige Inn in Nelson. Brenda Palmer of Mrs. Palmer’s Pantry in Cranbrook: Palmer pursues opportunities that would scare off most people, and she’s simply not a quitter. The success of her business is a testimonial to her hard work, creativity and courage. Michelle Forbes of the Kimberley City Bakery: Forbes works with her husband, Eric to run the award-winning bakery and raise their children, and to support her community she created and produces the Kimberley City Bakery Medieval Festival each July. She’s influential and she’s inspiring. 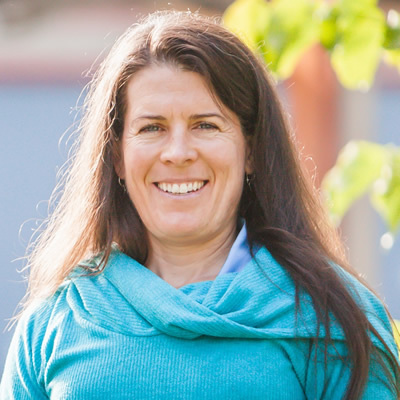 Jodi Gravelle of the ?aq’am Community in Cranbrook: Gravelle worked her way through the ranks and is now the chief operating officer for the ?aq’am, reporting to the chief and council. She is a champion and an inspiration for her family, her community and her gender. Kayte Rock of Soup du Jar in New Denver: Rock’s homemade soups are putting New Denver on the culinary map. 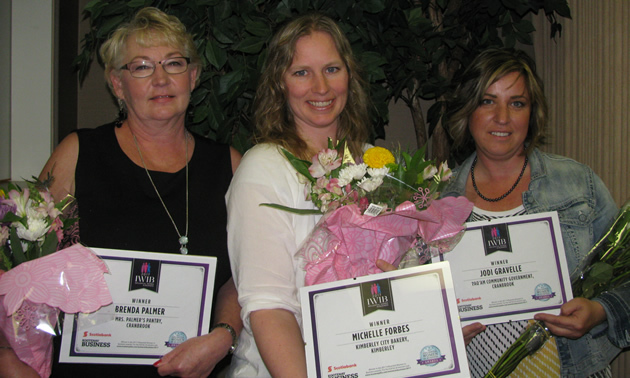 Her creativity, work ethic and success are inspiring women throughout the region. Shelley Adams of Whitewater Cooks in Nelson: Adams’s cookbooks are world-famous. Her recipes for delicious, healthy food are making cooks out of culinary klutzes, and helping people everywhere enjoy their own edible creations. Tamsin Snodgrass and Christine Therriault-Finke of Movin’ Mountains Therapy Services in Trail: These two therapists are making a world of difference in the lives of children and youth who need physiotherapy and occupational therapy, for adults who are recovering from brain injuries and amputations, and for their grateful families. Tara Sutherland of Royal LePage in Revelstoke: Sutherland is a successful Realtor, business owner/operator, mother, volunteer and mentor. 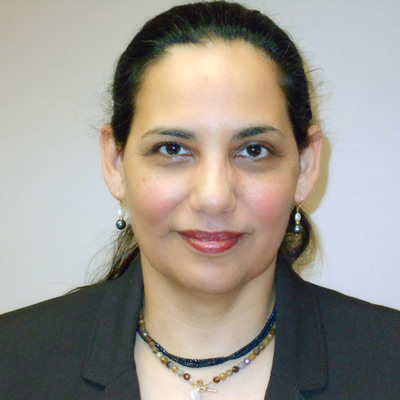 Her assured, welcoming smile inspires well-deserved trust and confidence from her clients. We again commend and congratulate the 75 nominated women for all that they contribute in their communities. An aptitude for technology, natural communication skills and an easy way with people have been key to Tracey Buckley’s success. Technology entrepreneur Pilar Portela shares her perspective on the leadership roles of women in business.